The Hindenburg disaster marked the beginning of the end for travel by dirigible. But airships were once a popular and luxurious way to travel. 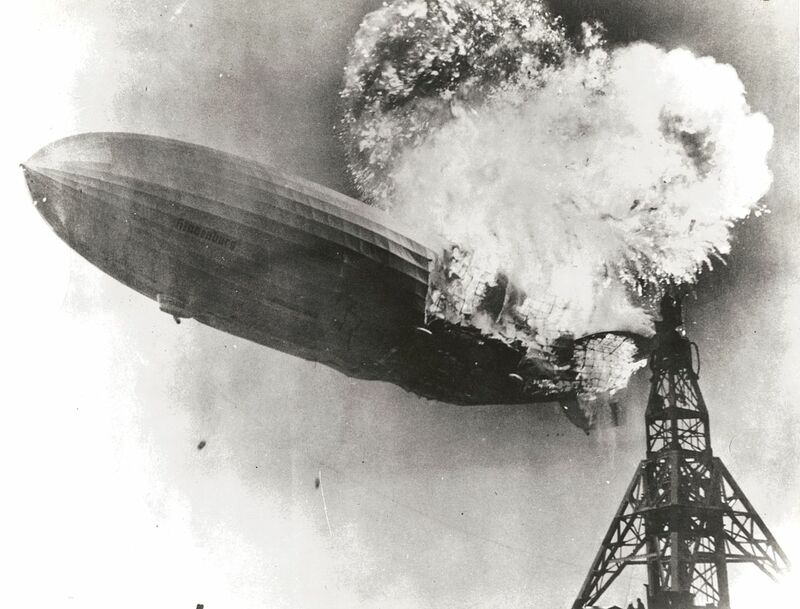 On May 6th 1937, the German airship LZ 129 Hindenburg was destroyed in a fire whilst attempting to dock at a station in New Jersey. This is the worst of the worst catastrophes in the world! [...] There's smoke, and there's flames, now, and the frame is crashing to the ground [...] Oh, the humanity, and all the passengers screaming around here! 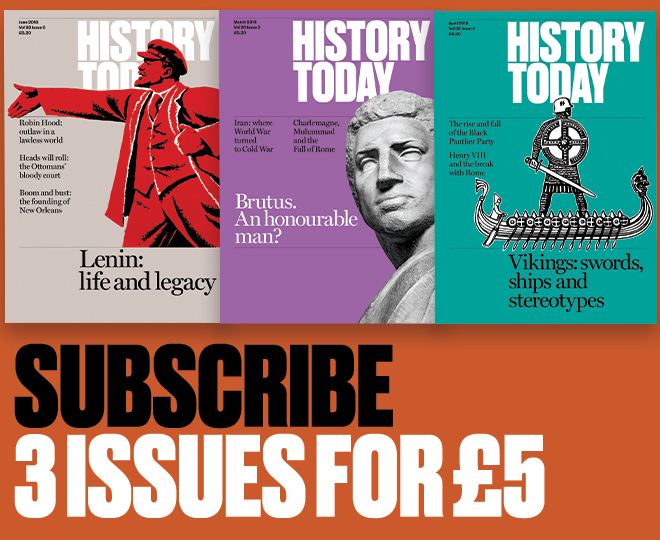 The industry never recovered: although airship accidents were nothing new, the impact of the footage was immense, and images of the tragedy were shown all around the world. The airplane had already caught up with lighter-than-air craft from a technical standpoint, and the sight of a hydrogen-filled behemoth crashing to the ground in flames helped forever dampen the public's enthusiasm for dirigibles. Prior to the disaster, however, the airship was one of the most elegant ways for the well-heeled to travel the world. On board, the floating palace was fitted out with modern design standards. This article on Airships.net offers a comprehensive guide to the Hindenburg's opulent interior. The Hindenburg's fate brought to a close the airship's three-decade dominance of the skies, and in the modern era of cheap flights it is difficult to imagine that people once took time over travel; in this review from our archive, A.D. Harvey tries to understand our one-time infatutation with the craft that 'transported thousands but enchanted millions'. Yet airships have never quite disappeared, and there may be a future for the dirigible after all. The Graf Zepellin company is still building airships, though mostly as tourist attractions (here are some pictures from a flight over London in 2008). Many scientists and climate change activists also believe that, in a world of dwindling oil supplies and growing concern over carbon emissions, the airship could be the green solution to our future transport problems – though as these illustrations suggest, modern airships are unlikely to resemble the craft of yore.